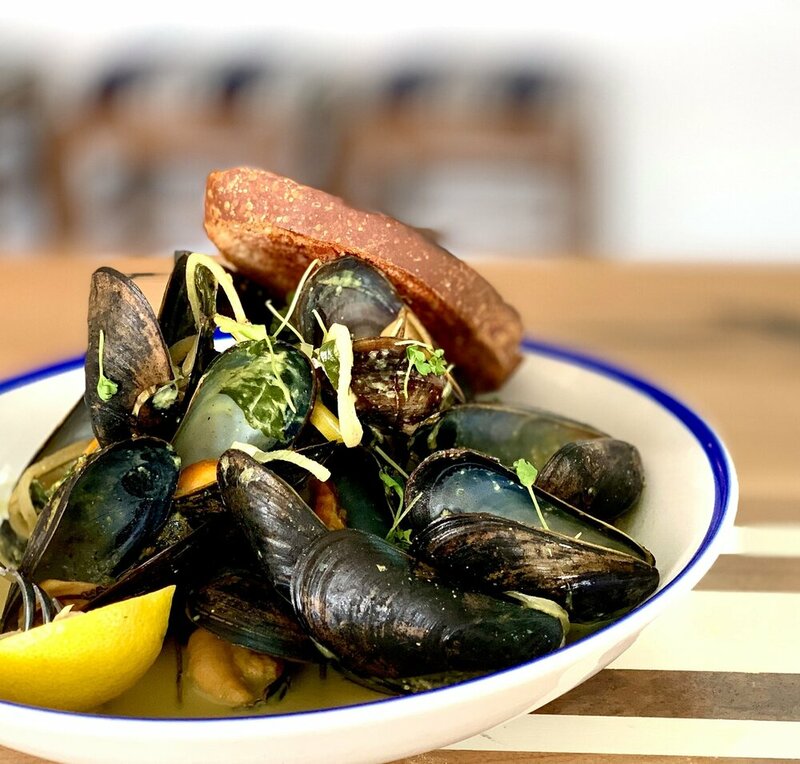 A STAPLE FOR LOCALs AND VISITORS IN THE BETHANY AREA, BLUECOAST SERVES FRESH, SIMPLE, BEAUTIFUL and local SEAFOOd. 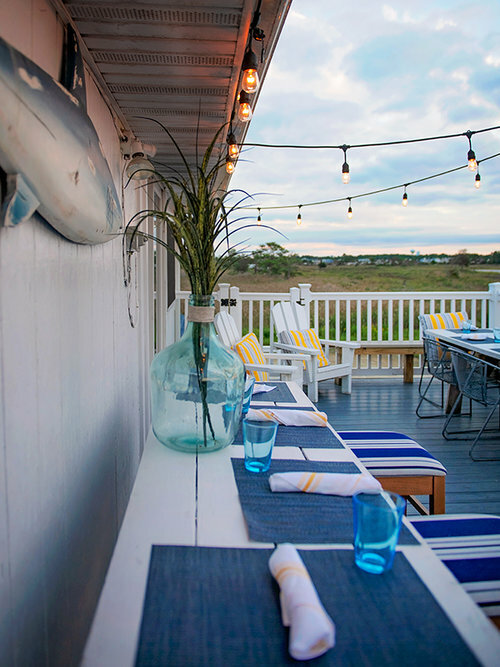 OVERLOOKING THE SCENIC SALT POND in bethany, bluecoast HAS BEEN NAMED ONE OF THE "TOP 10 DESTINATION RESTAURANTS" IN THE US BY ATTACHE MAGAZINE. IT BOASTS AN AWARD WINNING WINE LIST HAND CRAFTED BY SODEL CONCEPTS' SOMMELIER MIKE ZYGMONSKI, A SELECTION OF HOUSE COCKTAILS AND LOCALLY CRAFTED ALES. Bluecoast Seafood Grill in Bethany Beach is considered the best seafood restaurant in Delaware. Overlooking the beautiful Salt Pond, with great water views from the dining room and the back deck, Bluecoast serves fresh fish, including tuna, rock fish in season, salmon, halibut, mahi mahi, and seafood favorites like shrimp, crab, scallops and clams, but always has a steak on the menu. Bluecoast has an extensive award winning wine list, and a list of craft cocktails to please everyone. FOR THE BEST RESTAURANT IN BETHANY BEACH, COME CHECK OUT BLUECOAST BETHANY SEAFOOD GRILL AND RAW BAR.